Your living space should be a sanctuary where you and your family feel safe and secure. Unfortunately this is almost impossible if your home is invaded by pests, no matter how large or small they may be. 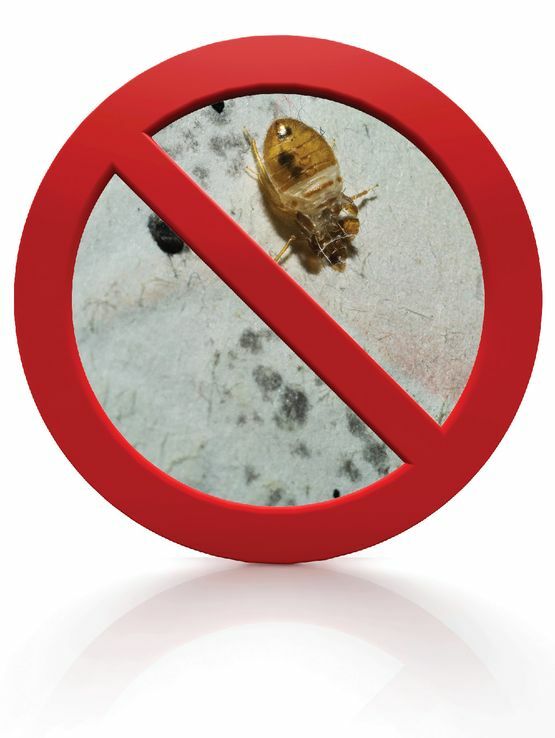 Aggressive Pest Control will help you reclaim your home and kick those unwanted house guests out! Besides just being annoying and troublesome, many pests can carry diseases and bacteria that could affect you and your family negatively. 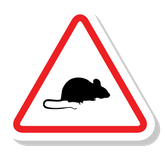 Rodents can contaminate the food you eat and potentially pose other health risks through the droppings they leave behind. 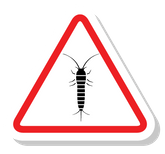 Insects can carry bacteria and cause damage to the structure of your house. Beyond health risks, the presence of an intruding species like spiders and bed bugs can be a psychological strain on your well-being. CALL US TODAY and take back your home! to you and give you a free estimate on our services. When you need pest control for your business, restaurant, or industrial space call on the pest preventing professionals today to discuss your needs.